Such a Dance on Sale! Want some jazz and hooch in your life? 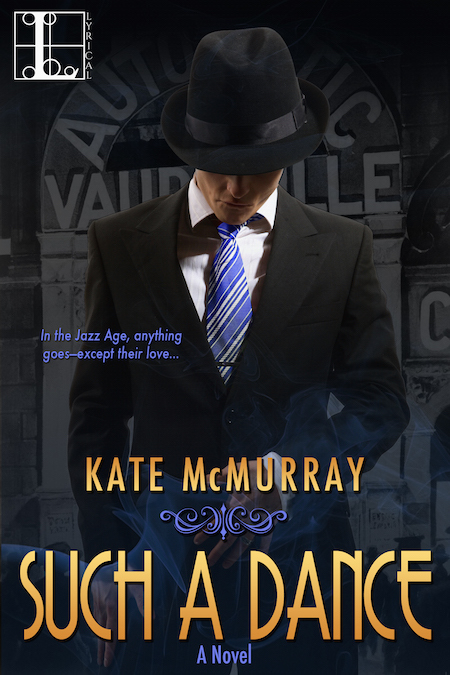 My Jazz Age historical romance Such a Dance is 99 cents this month. More information about a book.